BlackBerry is a business phone but because of its applications, lot many tech savvy people uses it for different purposes. 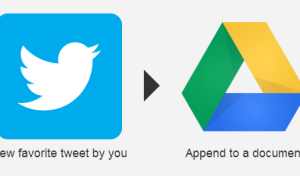 One of them is for social connectivity like Facebook, Twitter, LinkedIn etc. Currently twitter has not released an official version for BlackBerry and that’s why most of BB users use UberTwitter or other client for the same purpose. 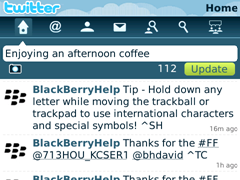 But Good News is that Twitter is going to release official version of Twitter for BlackBerry very soon. 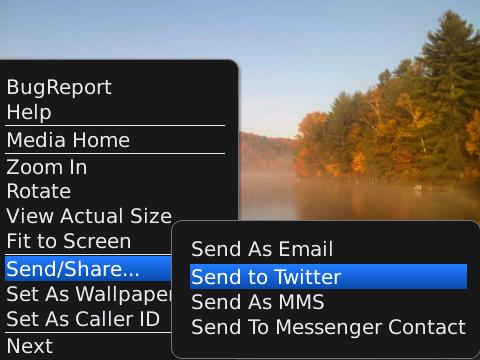 Twitter for BlackBerry is having features like picture sharing, push integration, automatic URL shortening etc. If you want to use the pre-beta version of this app then go to this page and enter the details to get invitation. 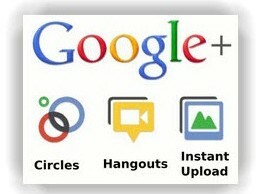 Get more pictures and features details on this official blog page. Here is the video demo of Twitter for BlackBerry where you can see a decent navigation option at the top of the app and the flow of data is really smooth. 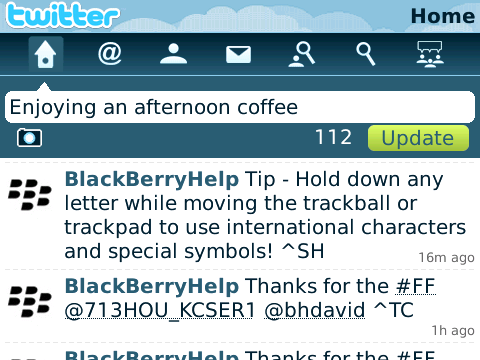 You will find twitter search, replies, mention, DM etc on the navigation.